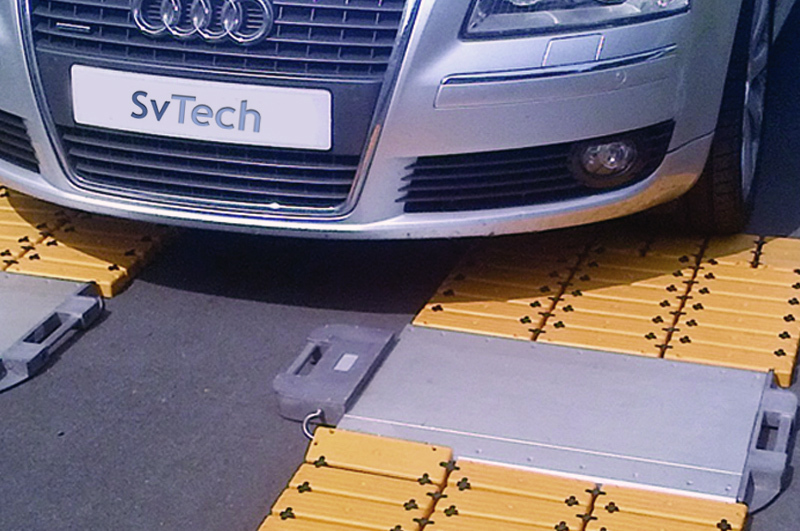 Svtech will again be offering free weight checks to those people arriving at the Newark Motorhome show on FRIDAY 4th September, the day before the show starts. As we have done in previous years, we will be setting up our Weigh-in-Motion pads on the tarmac besides the Red Gate entrance. Our signs will direct you to the weighing area, where you will drive over the pads at walking speed, and will receive a printed weight ticket, showing your front and rear axle weights, as well as the overall Gross Vehicle Weight (GVW). 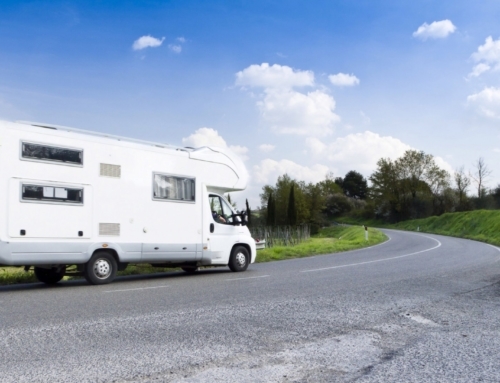 Your registration number will also be documented on the ticket, and SvTech will keep a copy for our records should you then need to update your Motorhome at a later date. We will provide you with all of the necessary information once we have carried out your vehicle weight check. 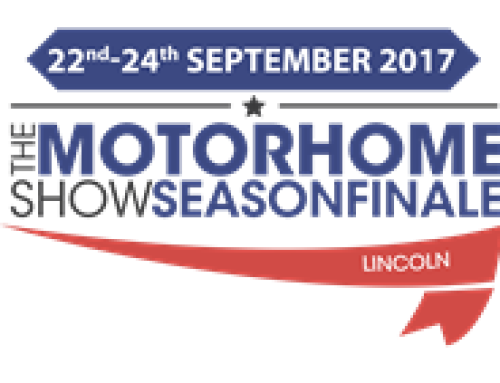 Please take advantage of this free service, as SvTech continues to highlight the dangers, and likelihood, of overloading a Motorhome. If you wish to book a time in advance, please email Richard Drinkwater on richard@svtech.co.uk.